Whether you’re a classic aviator type of guy or someone who loves a bold style when it comes to your lens choice, there’s a pair of Cartier sunglasses for you. If you are on the search for the perfect pair of sunglasses for the lucky man in your life or just shopping for yourself, look no further because we have gathered a list of the best Cartier sunglasses for men available exclusively at Designer Eyes who sells the most essential, and luxurious designer frames you can find today. About The Cartier Santos Dumont Aviator: This contemporary design paying tribute to aviator Santos-Dumont. The famous screws adorned on the temples are borrowed from the iconic Santos watch. 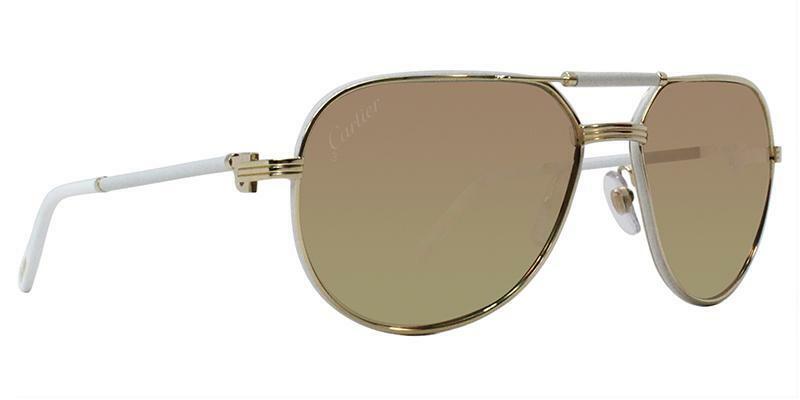 These Cartier Santos Dumont sunglasses are the essence of style and sophistication. With a strong metallic structure used in the frames, these sunglasses withstand the tests of time and gives a long-lasting accessory to show off. About The Cartier Santos Dumont Sunglasses: The Cartier Santos Dumont sunglasses feature polarized lenses to eliminate any dazzle and give visual comfort and protection. 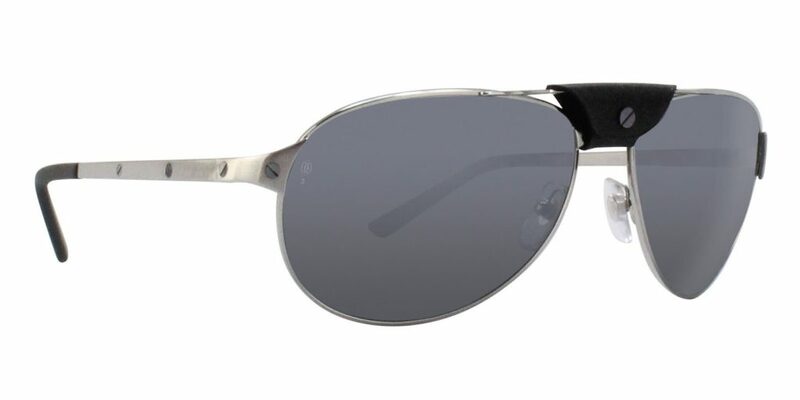 Metal Santos de Cartier sunglasses with a brushed ruthenium finish and smooth Ruthenium-finish screws, aviator shape, black leather bridge, gray polarized lenses, black composite temple tips, temples with Cartier signature. About The Cartier Santos De Cartier Sunglasses: Brushed with a champagne golden finish, these Santos de Cartier Sunglasses are made with genuine buffalo horn. 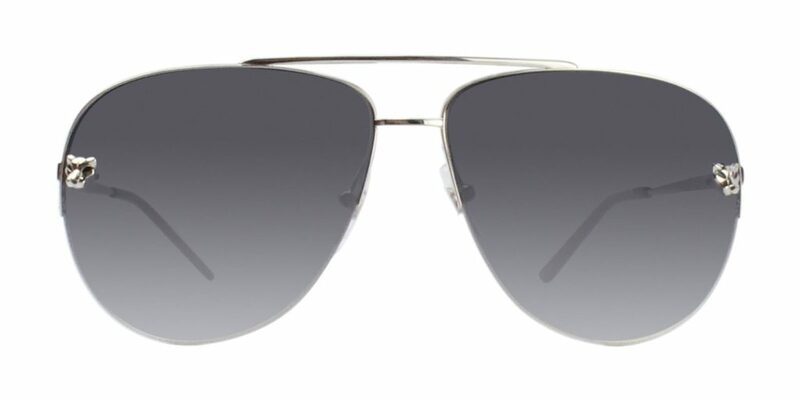 Simple and stylish, these aviators have a contemporary design paying tribute to aviator Santos-Dumont. The famous screws adorned on the temples are borrowed from the iconic Santos watch. What we also found an extremely beautiful was the smooth brown leather nose accompanied by a brown polarized lens. Given the width of the lens, it works efficiently in protecting from the harmful UV rays. The soft brown makes it an attractive evening accessory as well. 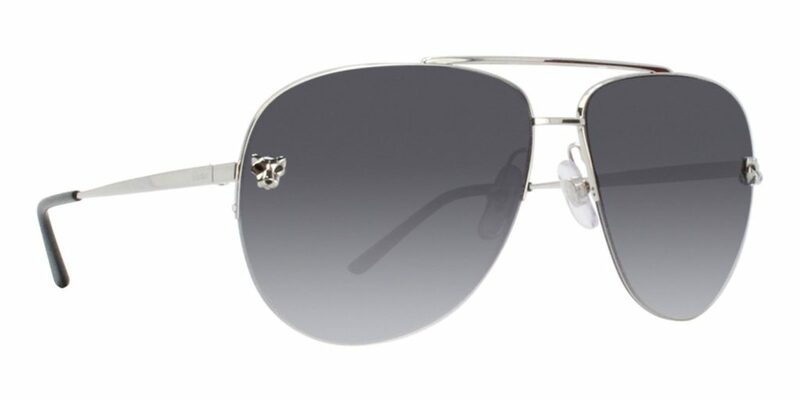 About Cartier Buffalo Eyewear: Buffalo horn has more usage than simply serving as eye elegance. This is an ultra-light material, the lightest of all the materials that can be used in sunglass and optical frames, which makes it such a rarity. This light-weight is essential in preventing the bulky and cumbersome feeling on your face. 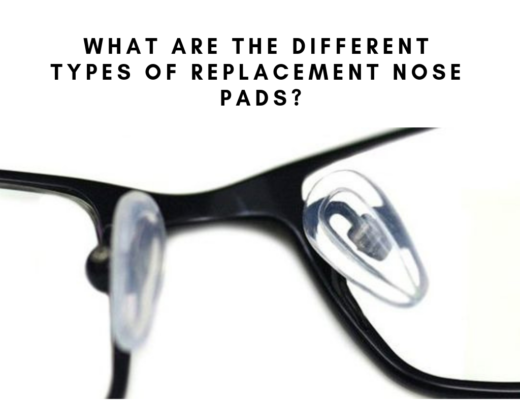 These airy frames leave your nose feeling weight-free while still offering the protective lens coating that you desire. No other frame material has the warmth and feel of buffalo horn. The exotic look and feel of horn is what many frame designers try to achieve with acetate. The Buffalo Horn’s distinctive designs are for men and women looking for contemporary eyewear that is refined, striking and unique. It’s one of the finest materials in eyewear and the craftsmanship is impeccable. Learn More About Cartier Buffalo Horn Sunglasses. 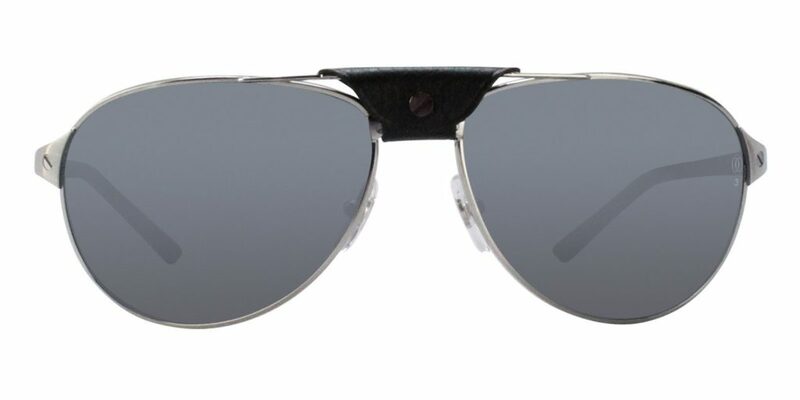 About Cartier Panthere Pilot Sunglasses: A classic aviator shape meets ultra-light frames with iconic panther details to create a bold and striking look. These light and feminine frames are adorned with the iconic panther. This collection offers a unique style: temples available in golden or platinum finishes, with a wide selection of colored lenses. 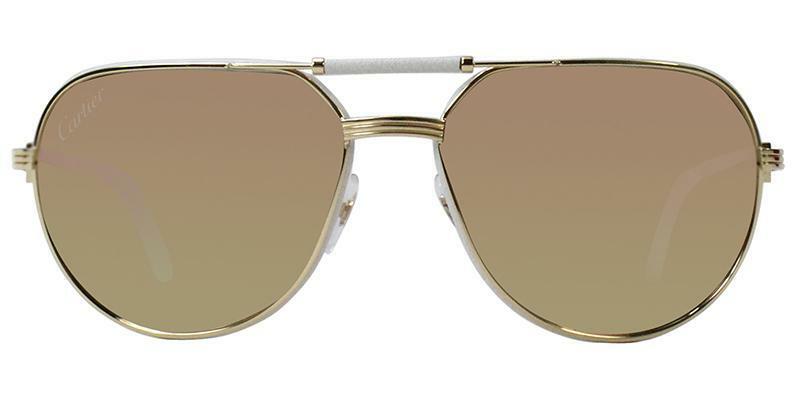 The Cartier Panthere Pilot sunglasses feature a pink, yellow or white golden mirror effect on lenses in an echo of Cartier’s jewellery heritage. Metal sunglasses with a smooth platinum finish, aviator shape, double bridge, gray gradient lenses, platinum-finish panther heads and black lacquer spots, black composite temple tips, temples with Cartier signature. Launched in the 80’s during a historic night in Port El Kantaoui in Tunisa, the eyewear collection formerly known as Vendome took off on a legendary career from the outset. 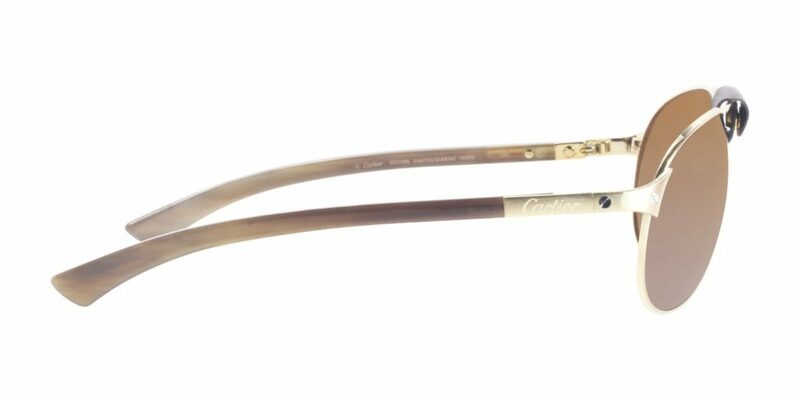 The first luxury frames were a global phenomenon, identifiable by the precious Cartier codes which characterized them: aviator shape, lightweight hooped framed highlighted with three Cartier gadroons, a capital C on the wings and the trademark color. 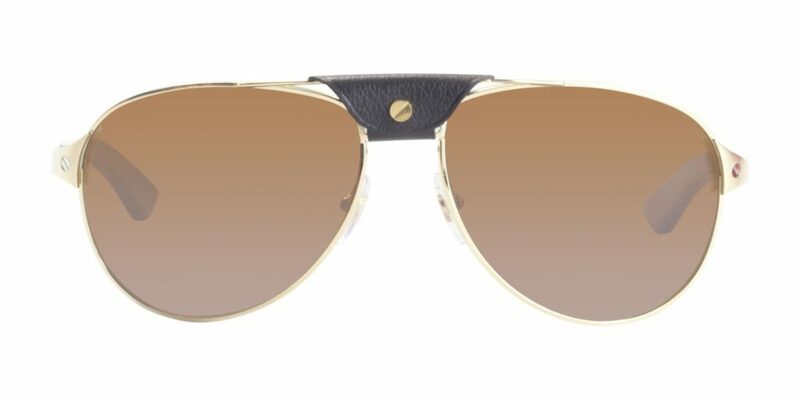 Must De Cartier Product Description: Sophistication in every detail, the Cartier Must De Cartier sunglasses feature real leather, gold finish, brown polarized lenses. Made in the highest tradition of Maison’s manufacturer. Cartier issued New Mens Eyewear Collection MUST DE CARTIER represented by 3 Pilot shaped Models. The sunglasses see above feature white leather sunglasses with smooth champagne gold-finish with grey lenses covered with a golden finish. Looking for more Cartier sunglasses? 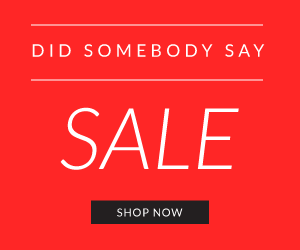 Visit DesignerEyes.com for the more luxurious designer frames you can find today. What Men’s Sunglasses Are in Style 2016 ?